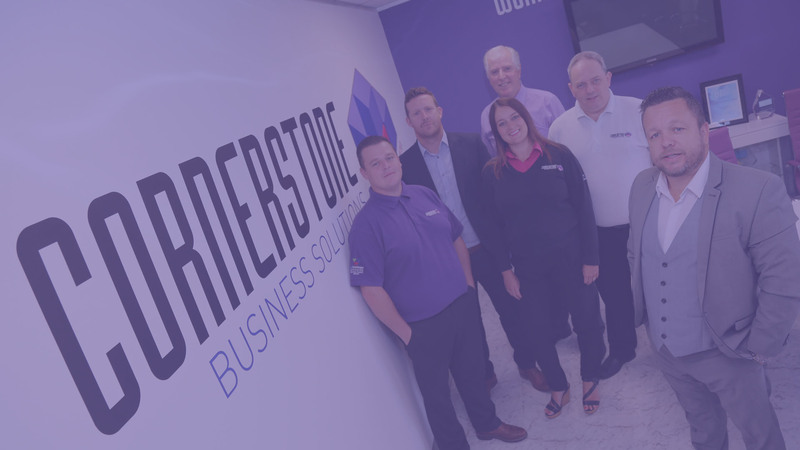 Cornerstone is a multi Award winning leading provider of business solutions based in the North East of England. We partner with global technology brands such as IBM, Lenovo, Microsoft, Cisco, Mitel, and BT to provide our clients with cutting edge business and mobile communications that are reliable, robust and supported by people who are experts in the design, implementation and maintenance of your business critical systems. Our multi award winning service for outsourcing your network and second-line IT support systems. 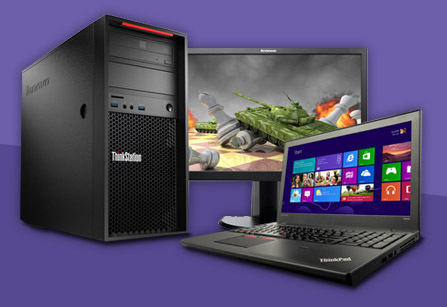 We are a lead supplier of world class hardware from manufacturers such as IBM, Lenovo, HP, Apple and Cisco. 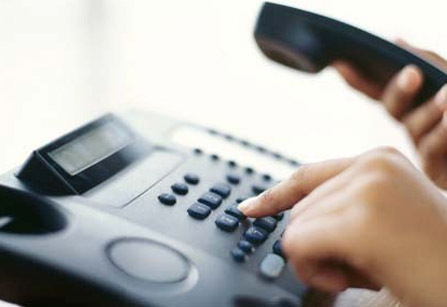 Experts in the supply and maintenance of leading brands such as Mitel, Avaya, Samsung and Panasonic. Extensive mobile solutions for every requirement, including national and international calls & data. 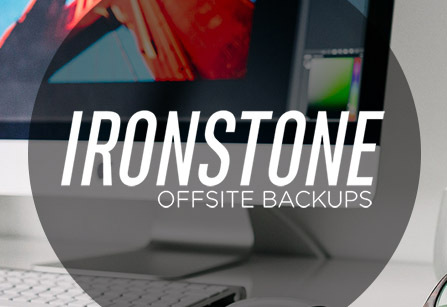 Ironstone is our lightning-quick recovery service to restore business continuity after any disaster. 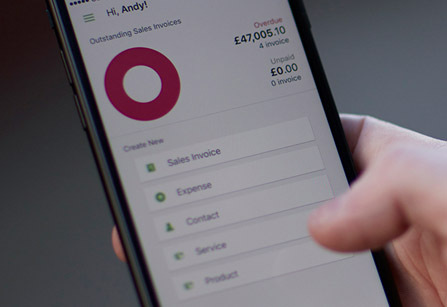 Cornerstone offers discounted rates on all Sage accounting, payroll & sage stationary products. 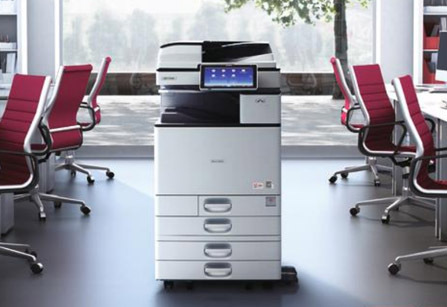 Cornerstone are partners with industry leading printer & photocopier manufacturers Ricoh and Xerox. Providing servers, storage, databases, networking, software, analytics and more over the internet. 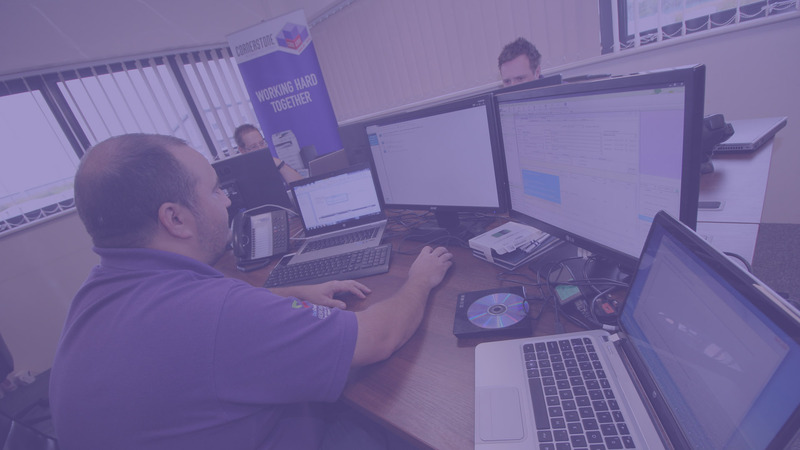 Cornerstone Business Solutions are experts in the supply, maintenance and technical support for all Apple hardware and software products. 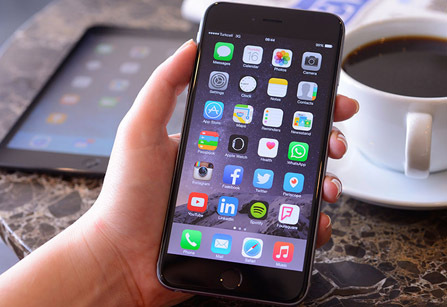 Read on to find out more about how Apple's product range can help improve the efficiency and effectiveness of your business. 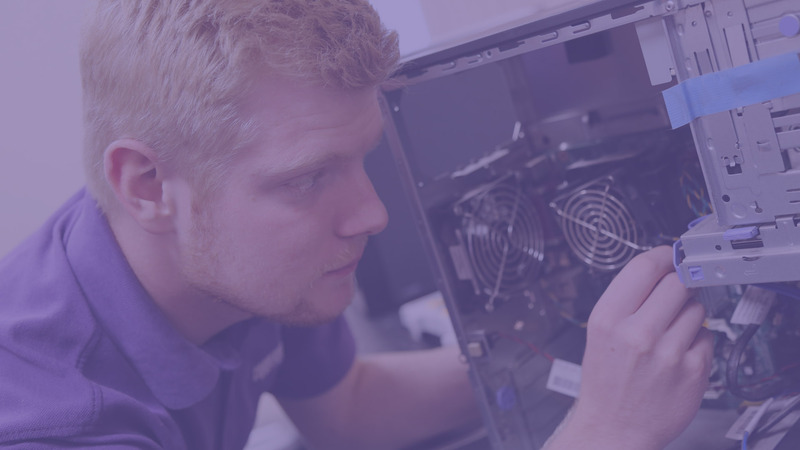 Outsourcing your network support or second-line IT support means putting your trust in a provider who can have a considerable impact on your business if it all goes wrong. That's why you should choose our multi-award winning support service. Cornerstone provides the specialist skills and experience to help you. People, rather than machines, man our support lines. So, the immediate benefit is no queuing. You’ll get straight through to experienced people who will own the problem and resolve it for you, without going through layers of first line and second line support. 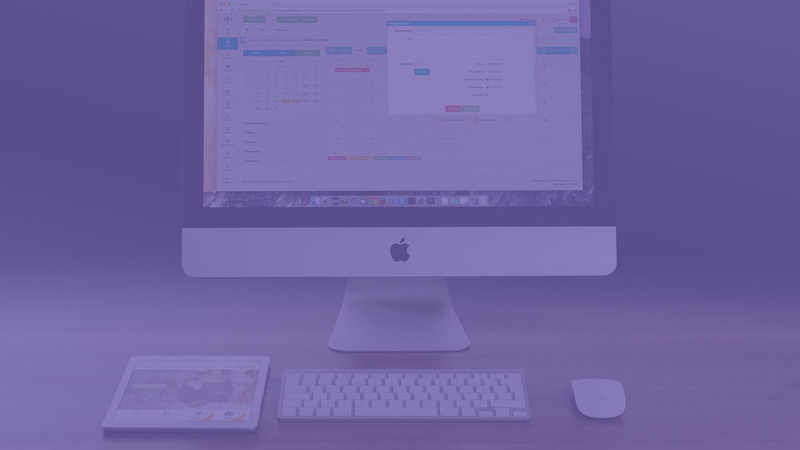 Cornerstone Business Solutions frequently provide their expertise and services throughout the educational sector, providing schools, colleges and universities with dedicated technical support and technology packages to meet their unique demands. 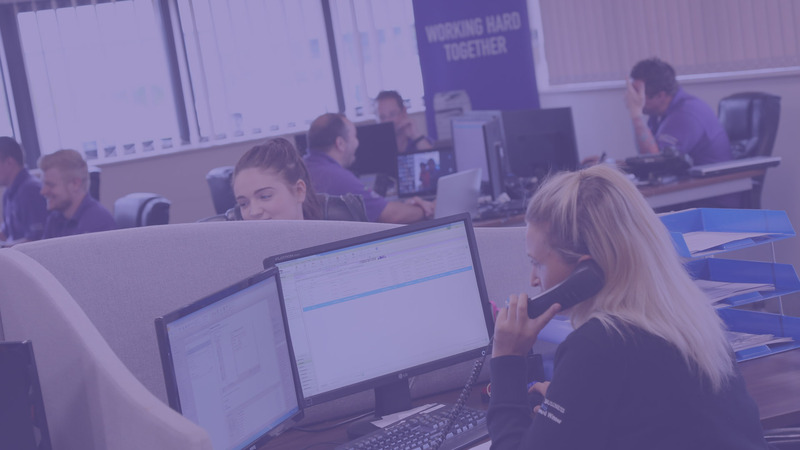 For a free quote or to discuss the requirements of your academic facility with a member of our friendly team, please contact us today. 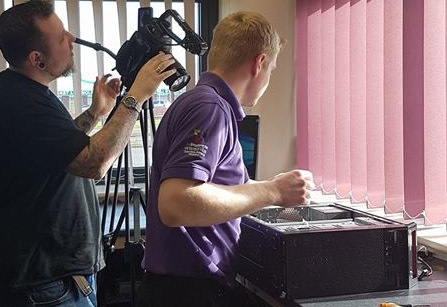 Cornerstone’s ‘whole’ service solution begins with a full site survey carried out by one of our experienced sales engineers. 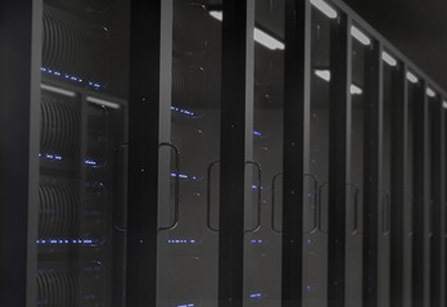 The survey is designed to identify infrastructure issues and system equipment redundancy that will affect your company achieving its business objectives, detailing current infrastructure such as; network cabling, workstations, servers, switches and all internet devices. 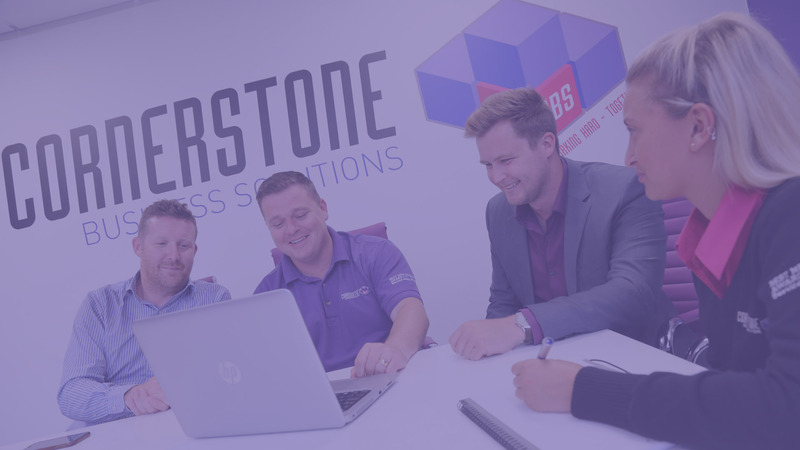 Contact us today to discuss your IT requirements with Cornerstone Business Solutions - simply fill in the form provided below and a member of our team will contact you shortly.